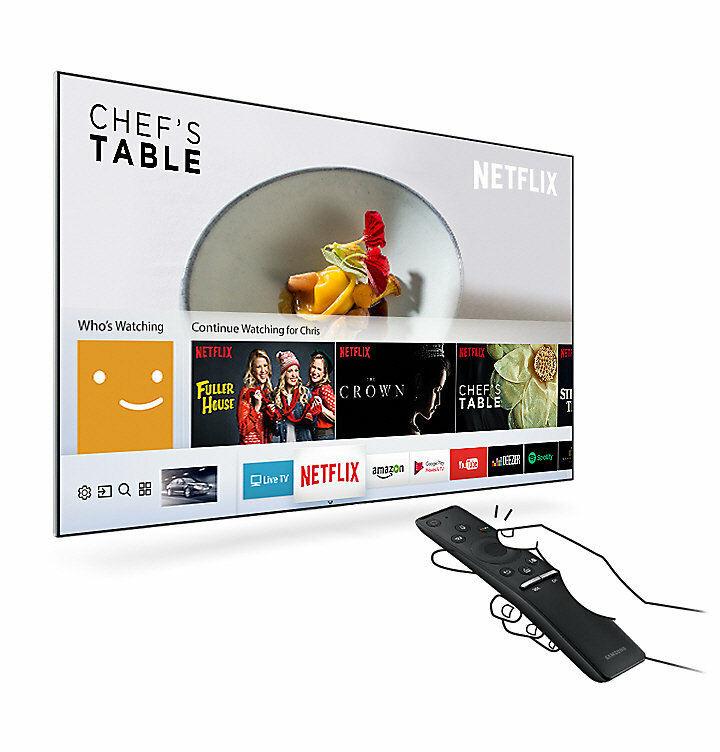 Don't just watch TV. 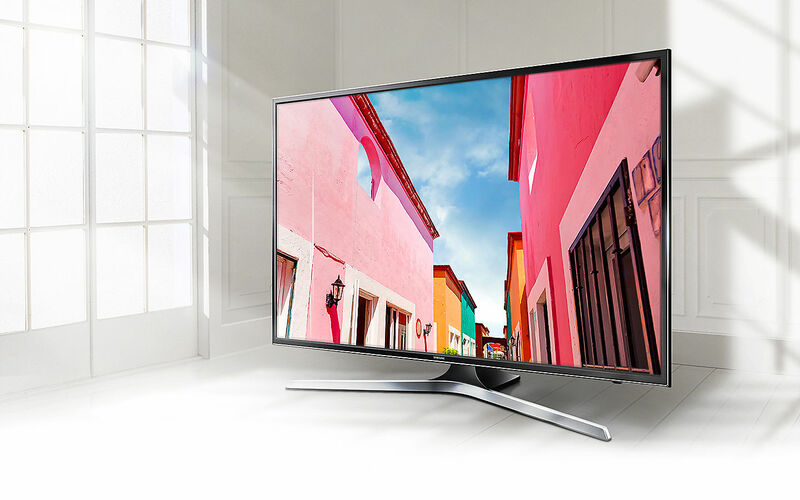 Fully experience your favourite content with the 50" Samsung MU6300 4K HDR Pro Smart TV. 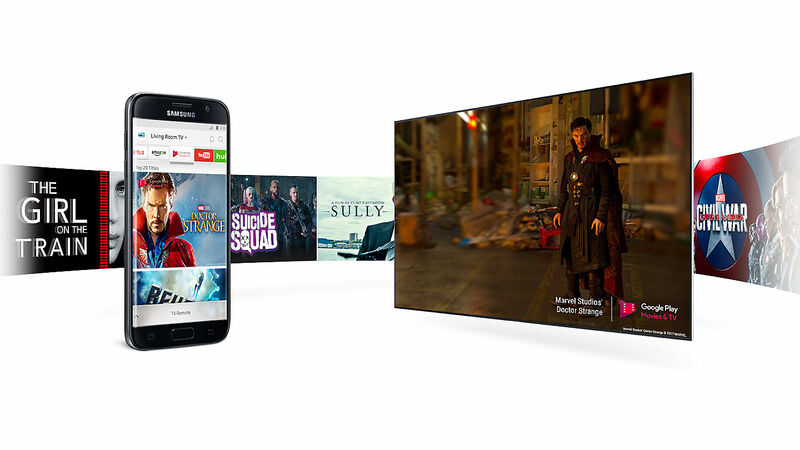 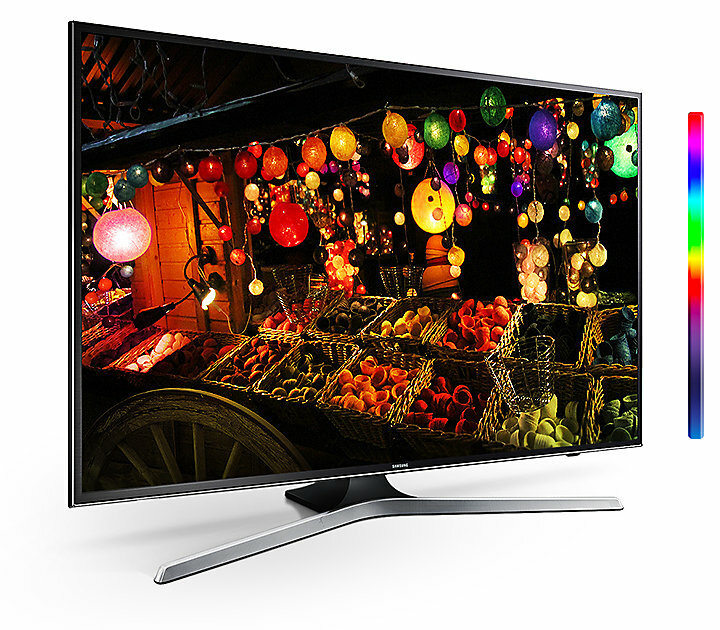 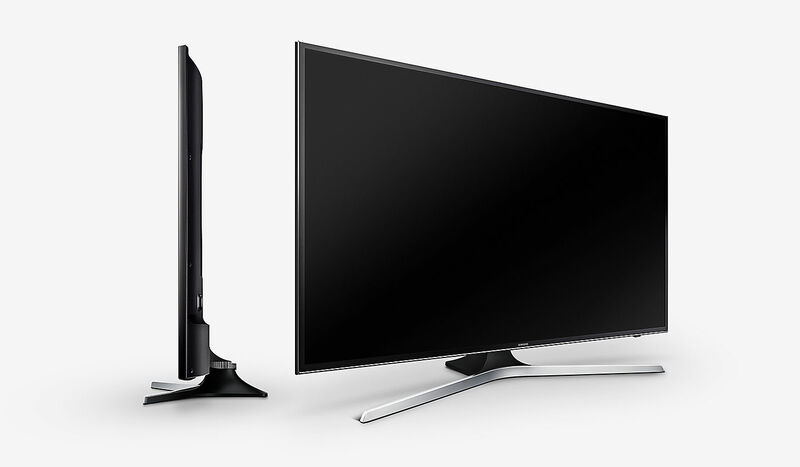 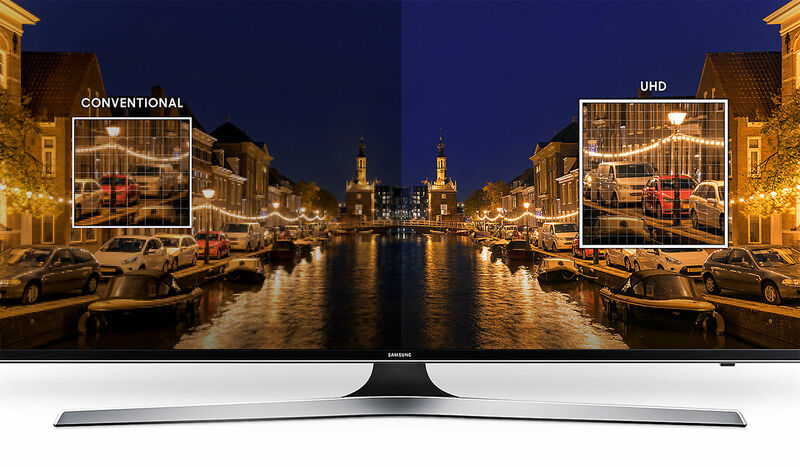 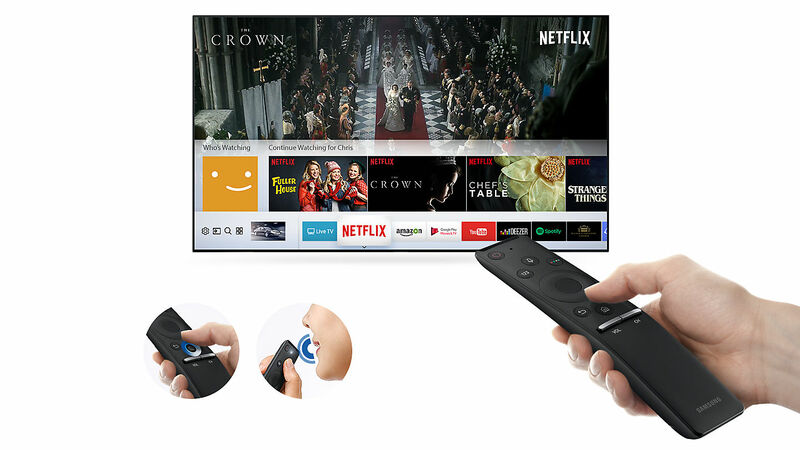 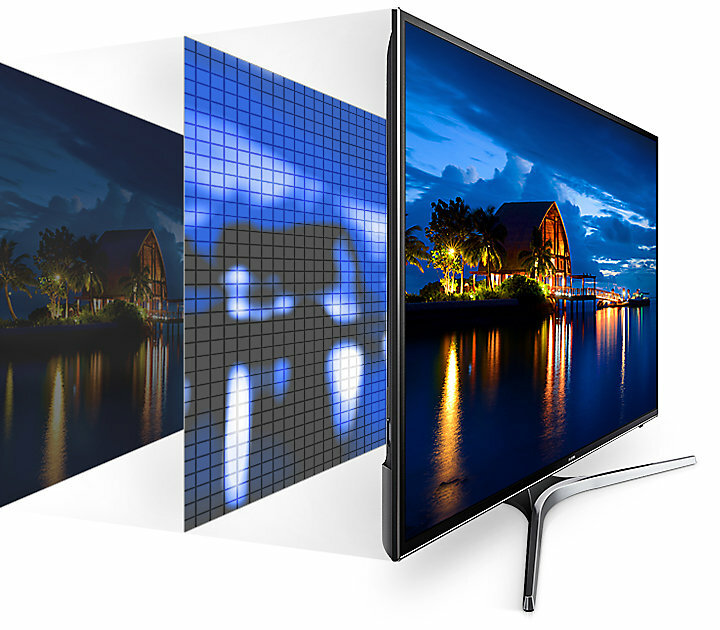 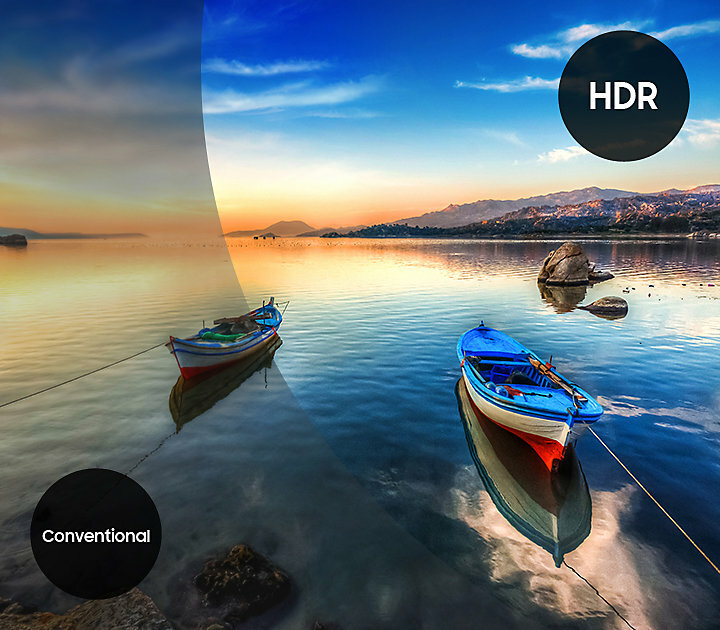 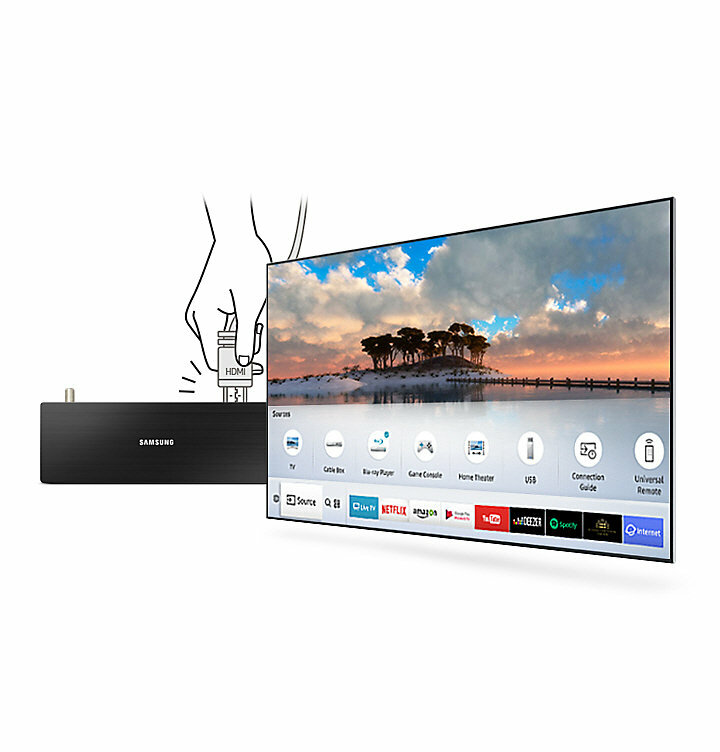 Its awe-inspiring 4K resolution with cutting-edge colour and contrast technologies deliver crystal-clear picture quality with true-to-life colours, while the Tizen-powered Smart TV interface makes for a fast, user-friendly experience.